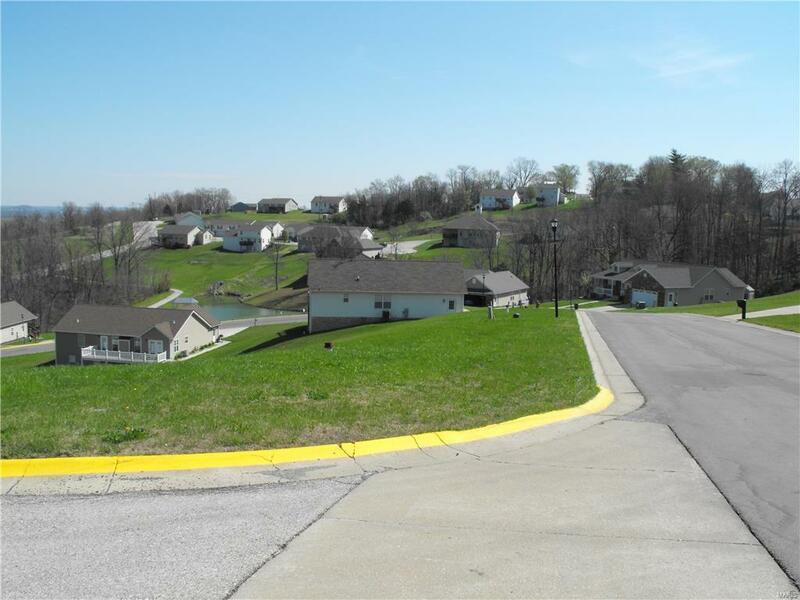 Two lots on Sunset Lane, 64 and 65, lot 64 is a corner lot and both have great views. Ready for your new home! !Lot 64 is priced at $10,500, Lot 65 is priced at $10,000.